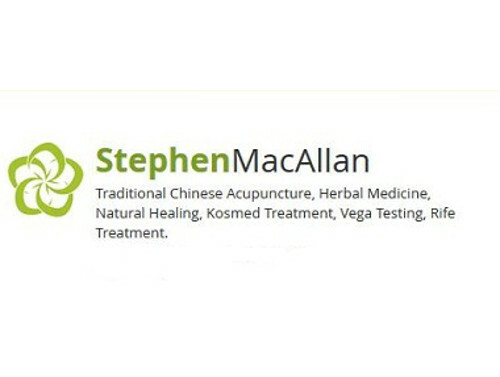 I have been working in Alternative Medicine since 1977 – I began training in humanistic Psychotherapy in 1975 but in 1978 I experienced a minor epiphany about the power of Traditional Acupuncture to transform people’s lives during a few months of treatment for an injured knee. I damaged my knee cartilage playing football when I was 16 and it had given me a lot of pain for 10 years or more. I was sick of taking pain-killers and didn’t want the surgery so I sought out alternatives – I tried homoeopathy and osteopathy and experienced some benefits but not much help for my knee. Finally I tried Traditional Acupuncture, it was brilliant – my knee became much more mobile and pain-free and my life changed – my sleep improved, my volatile temper calmed down, my skin cleared up (acne), my vitality improved and I changed course. I abandoned my plans to become a psychotherapist and in 1979 I began training in Traditional Acupuncture at The College of Traditional Acupuncture UK, which I completed in 1982 with a Licentiate of Acupuncture. Over the next 20 years I completed my Bachelor of Acupuncture. Master of Acupuncture, Master Herbalist and 5 trainings in Bio-Energetic Regulatory Medicine. In my practice now, by way of B.E.R.M., I use a Vega-Expert machine (excellent diagnostic and treatment aid), Kosmed Treatment machine and a Rife machine. As we entered the 21st century I re-visited my earlier interest in meditation and spiritual matters and I have recently completed trainings in Angelic Reiki to Master/Teacher level. I am still exploring Law of Attraction-style philosophies and the power of the mind to transform both itself and the health of the body. I am qualified and insured in the therapies that I offer and I can apply a number of skills to almost any health complaint(s) and I am still surprised sometimes at a body’s ability to throw off disease and illness when the body is given the right assistance. And if I can’t assist you then I probably know someone who can!